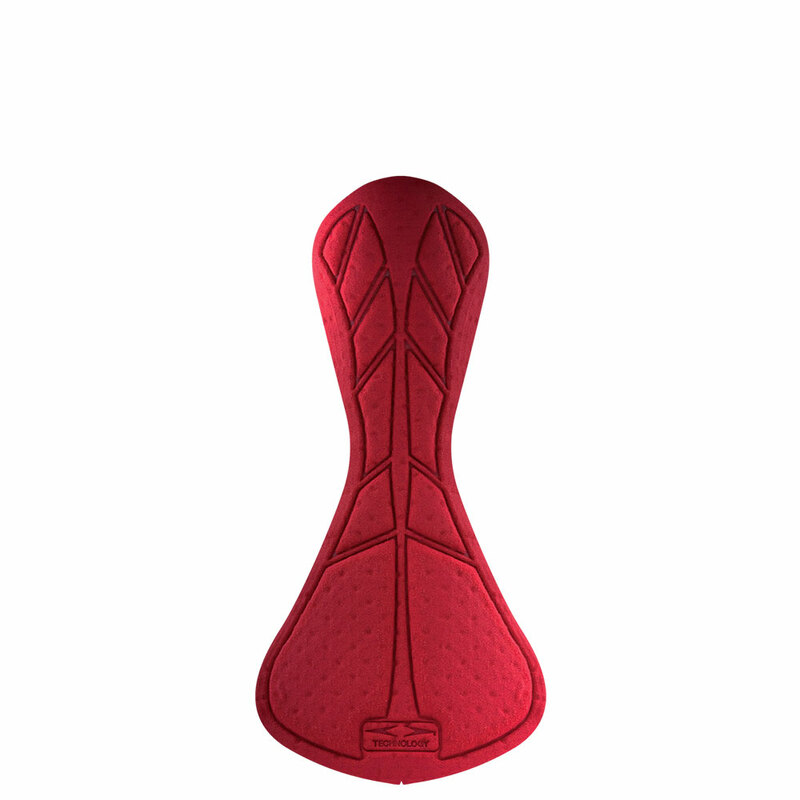 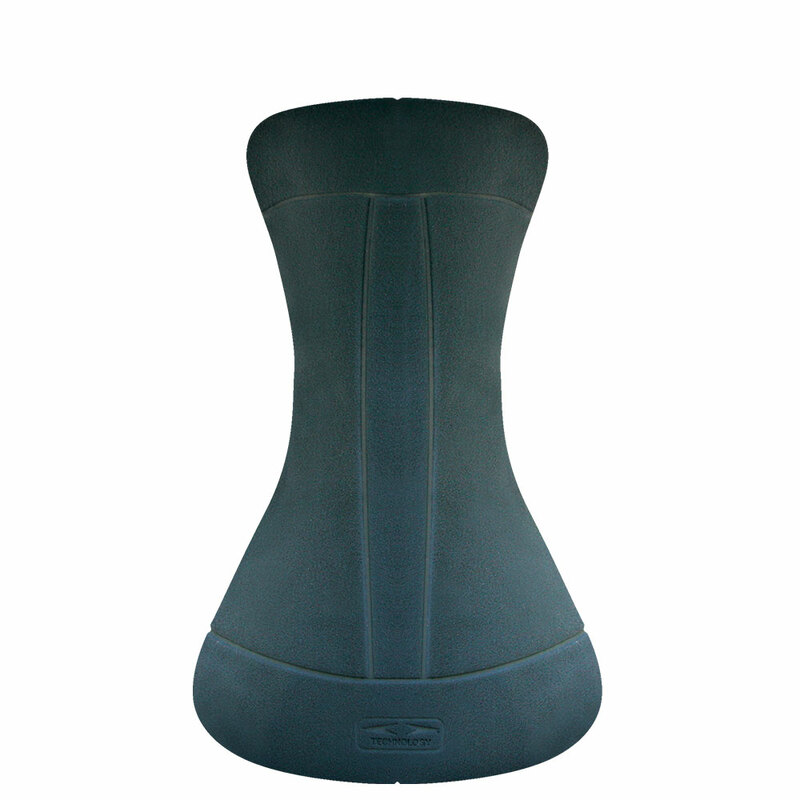 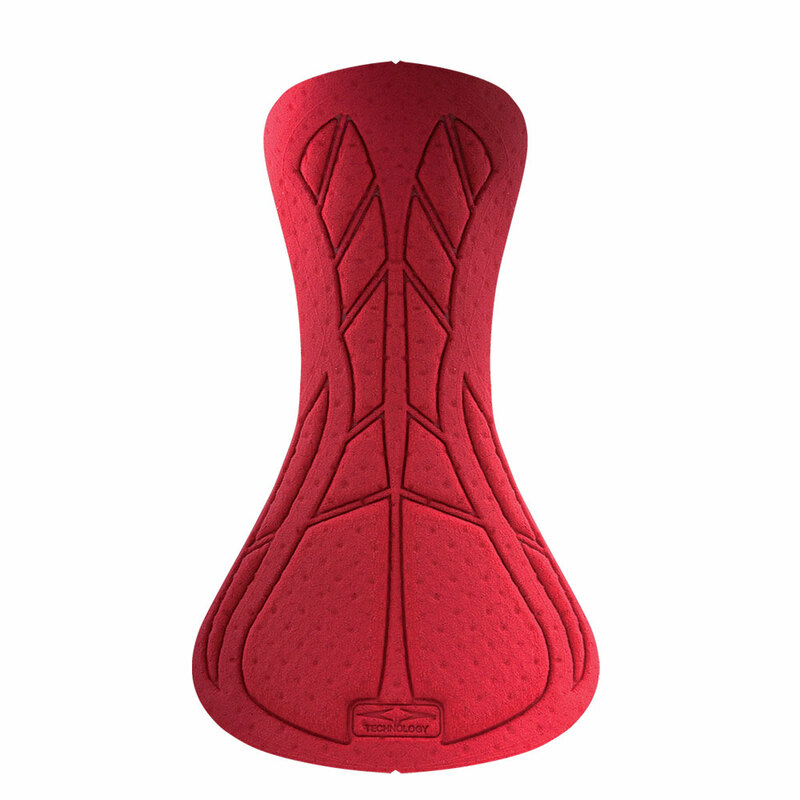 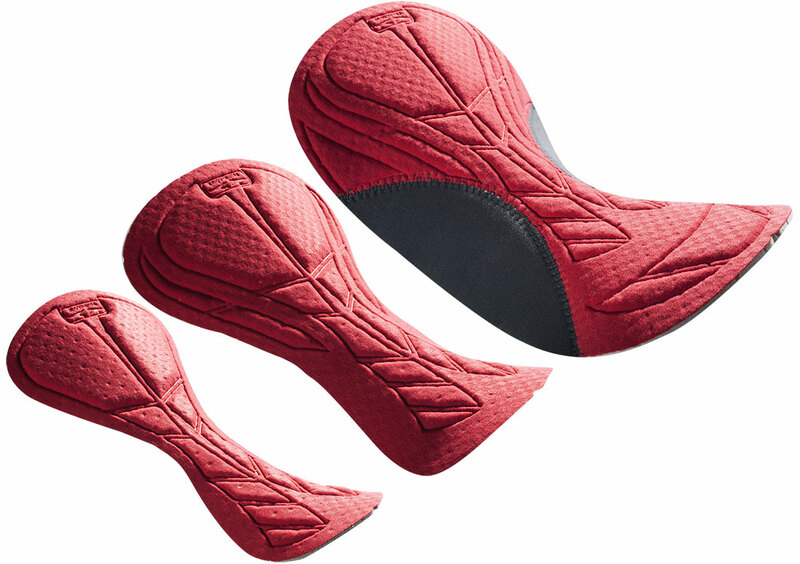 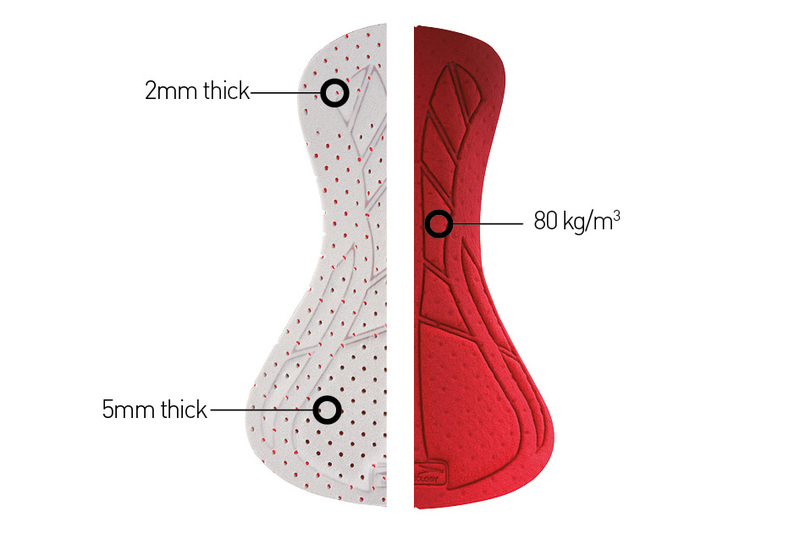 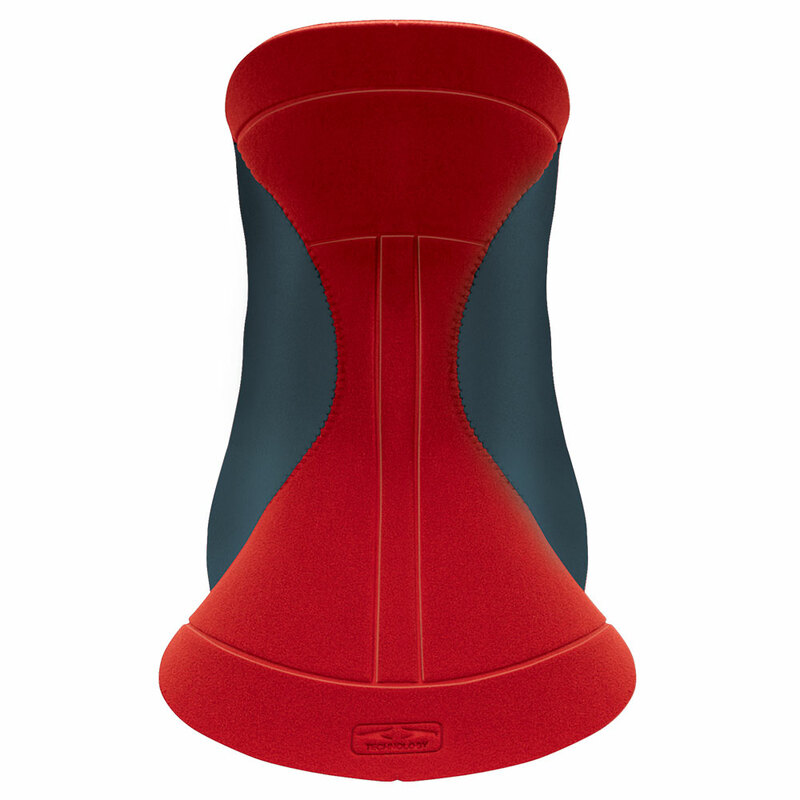 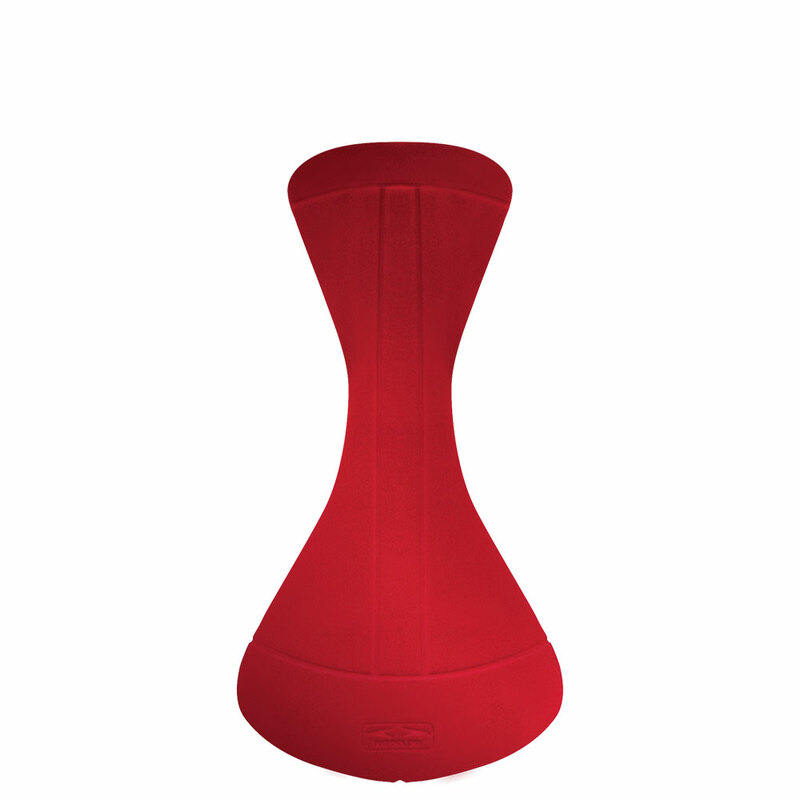 EIT Super-Tri pads have a special design developed to provide maximum performance and comfort for multi-sport athletes. 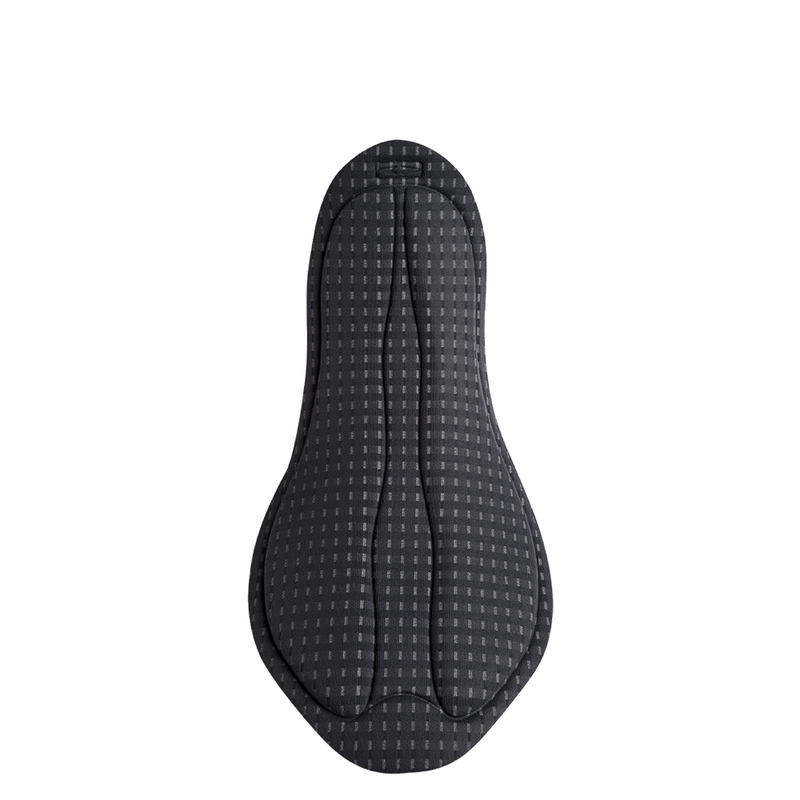 Our perforated short insert with high density foam, provides maximum protection with a slim profile. 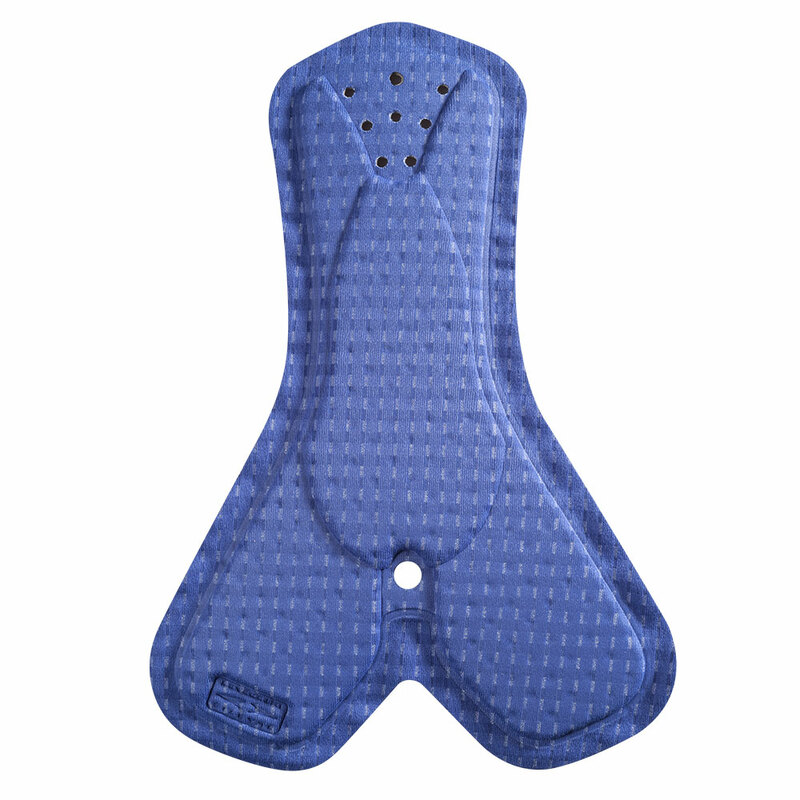 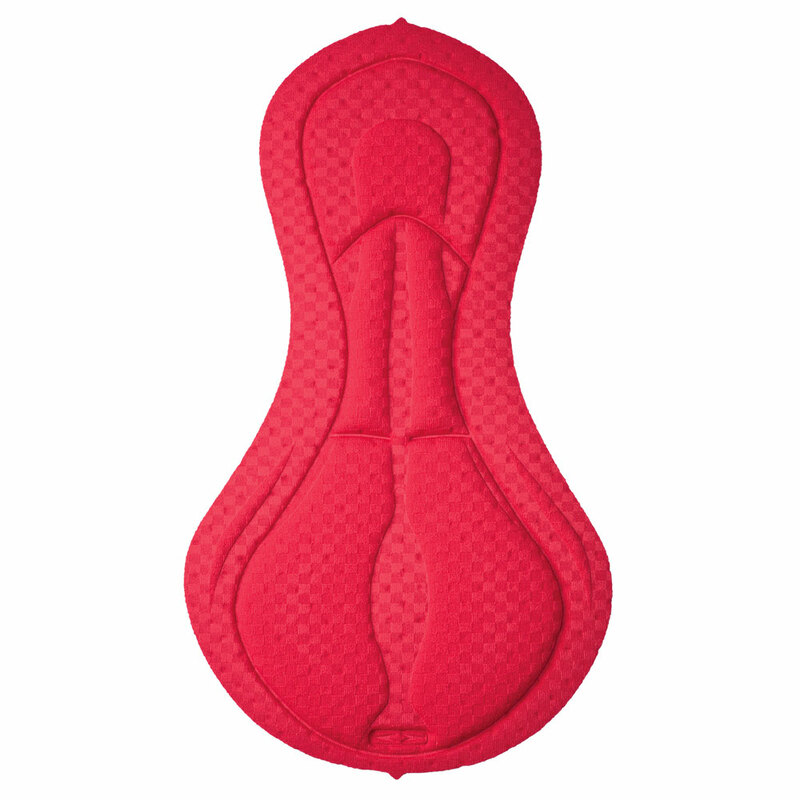 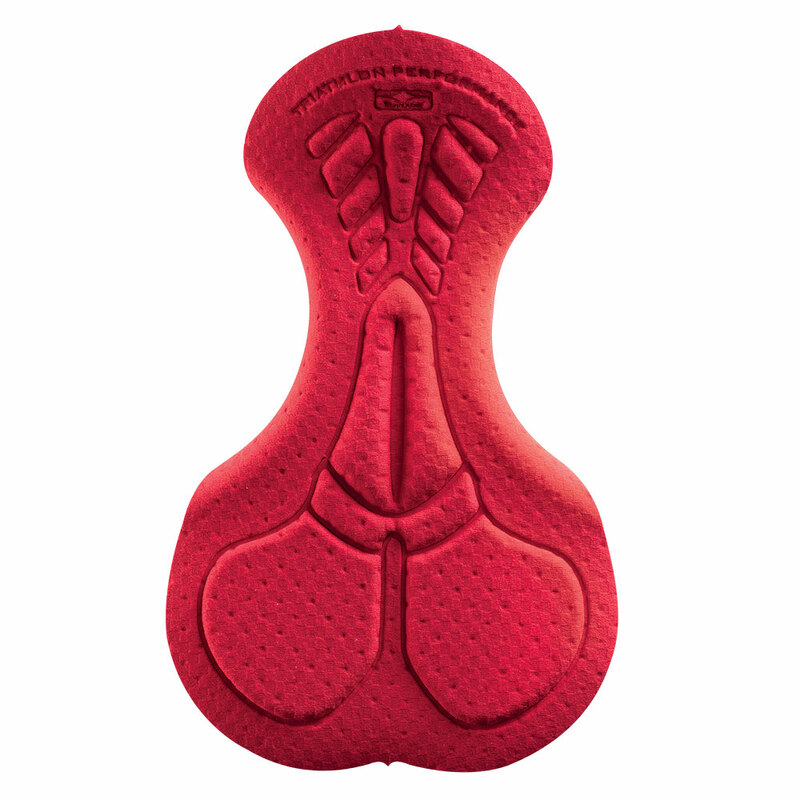 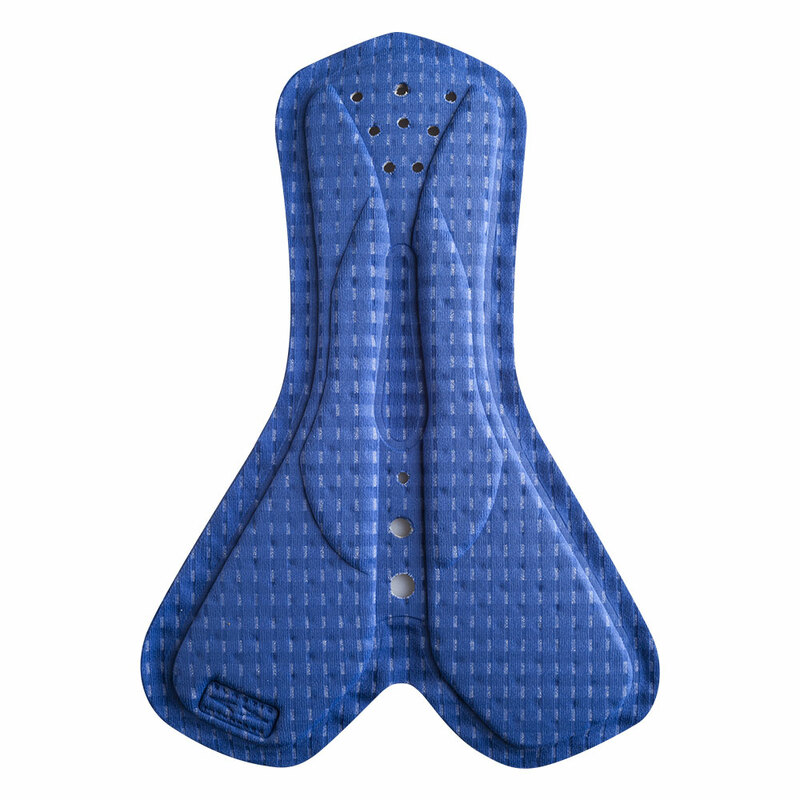 Plus, EIT Super-Tri pads with all-way stretch fabric platform guarantee total freedom of movement and excellent fit. 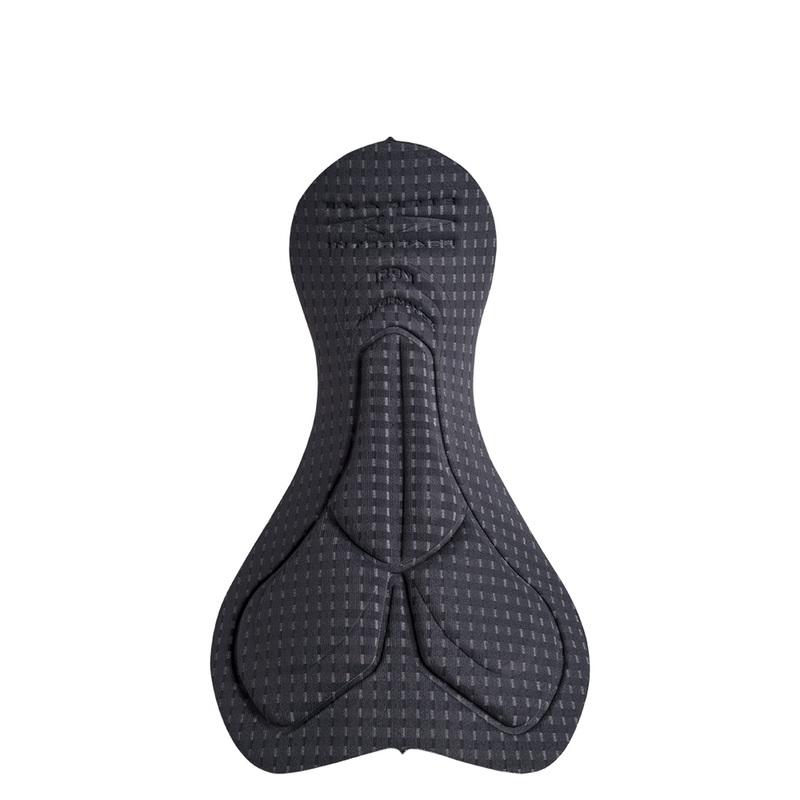 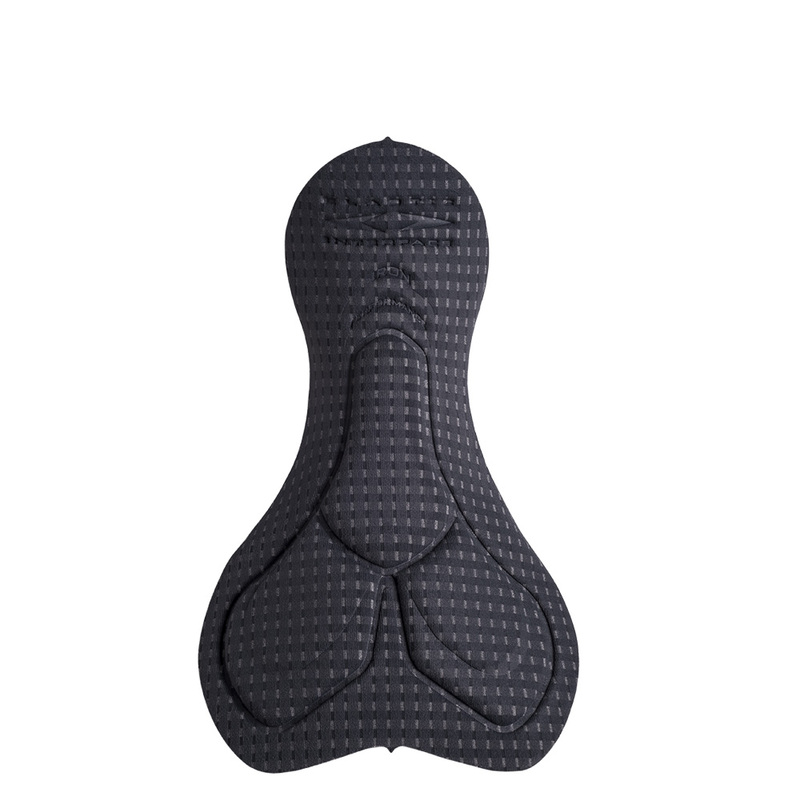 To meet the needs of the wide range of multi-sport athletes, EIT Triathlon pads are available in two different sizes: Small (FXCY576) & Medium (FXCY577), all with perforated foam for maximum breathability and fast dry.